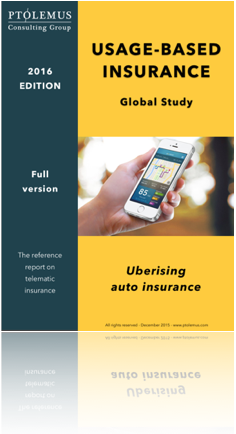 As part of the research to build the Mobile Insurance Global Study, we have gone through over 200 apps in details and analysed the strategy of 26 insurance companies worldwide for their innovation and experience. We also looked in details at the technical and strategy offering of over 130 telematics service providers. 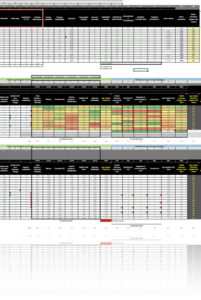 Out of them, we analysed 27 with activity in the mobile UBI segment and profiled 15. Based on this research work, we created a methodology to rank the best Mobile Insurance strategy, the best Mobile Insurance app and the best Mobile UBI vendors in different geographical areas. Service providers: Akquinet/ SwissRE, Amodo, Arity, Aviva, BaselineTelematics, CMT, Dolphin, Driveway, IMS, Infomobility, Inzura, LexisNexis, Motion-S, Octo, Sentiance, Sygic, The Floow, Trak Global, TrueMotion. The ranking methodology and full results are detailed in the ranking result document.